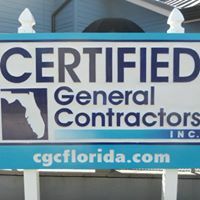 melbourne | Art Lab T Shirts, Signs, Banners and More..
Art Lab T Shirts, Signs, Banners and More..
We are a Custom T-Shirt and Sign printing company located in Brevard County. 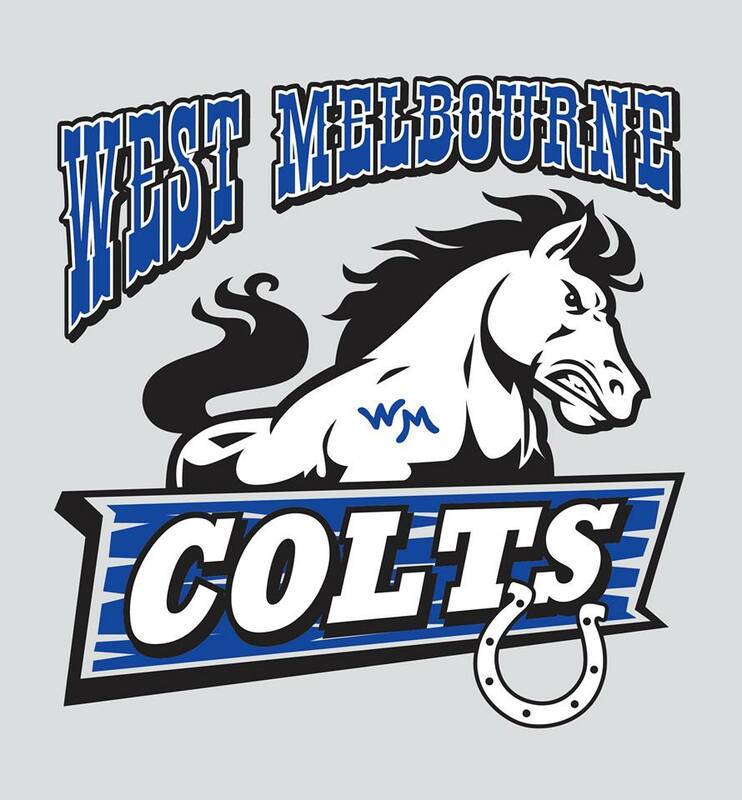 We also do banners, magnets, car decals and a wide range of promotional products. ArtLab Custom T Shirts – Palm Bay FL! ArtLab loves Motorcycles!! At ArtLab we love to ride and we also love to do designs for Bike Events and Motorcycle shops! 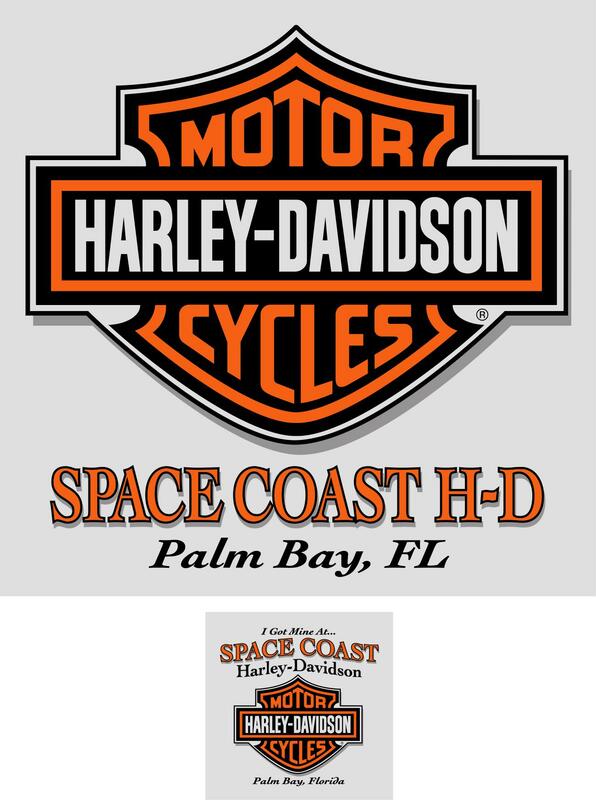 Space Coast Harley Davidson has a shirt that they give to new customers when they sell a bike and we print them. Over at Precision Powdercoating, Jeff Crumpler loves his bikes and he applies the paint that makes others LOVE their bikes even more. For laughs he put out his Schmucky’s Customs design. 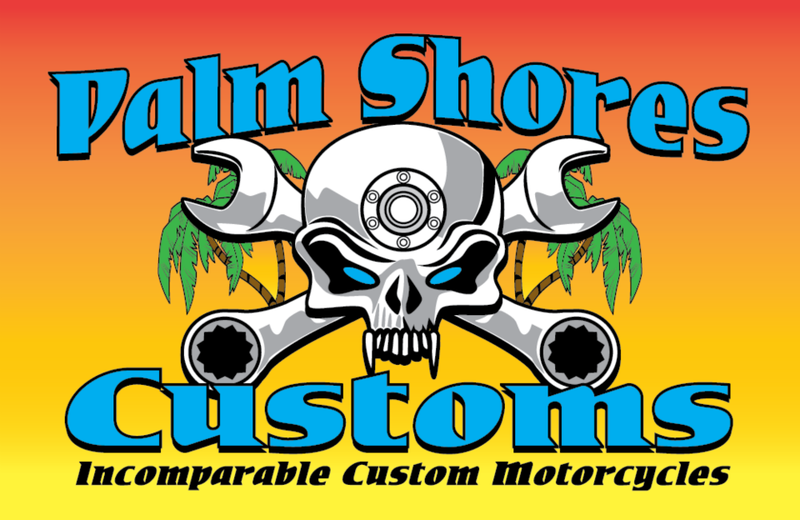 Last but not least go see Reza at Palm Shores Customs on US1 near the Pineda Causeway. Reza builds some very cool bikes and he is a great guy to boot. Ask for a tee from any of these great people next time you visit them and go riding! 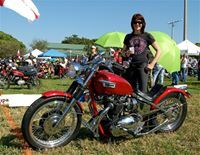 Call ArtLab for your next Motorcycle event or if you just want to go riding 321.984.8844 or find us on facebook! Postcards at ARTLAB – Free TOTES! 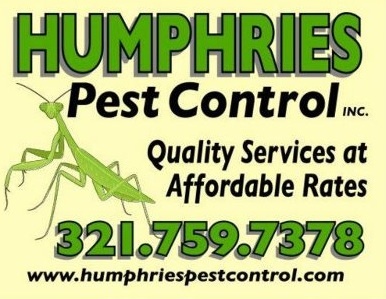 or call 321-984-8844 for a quote. 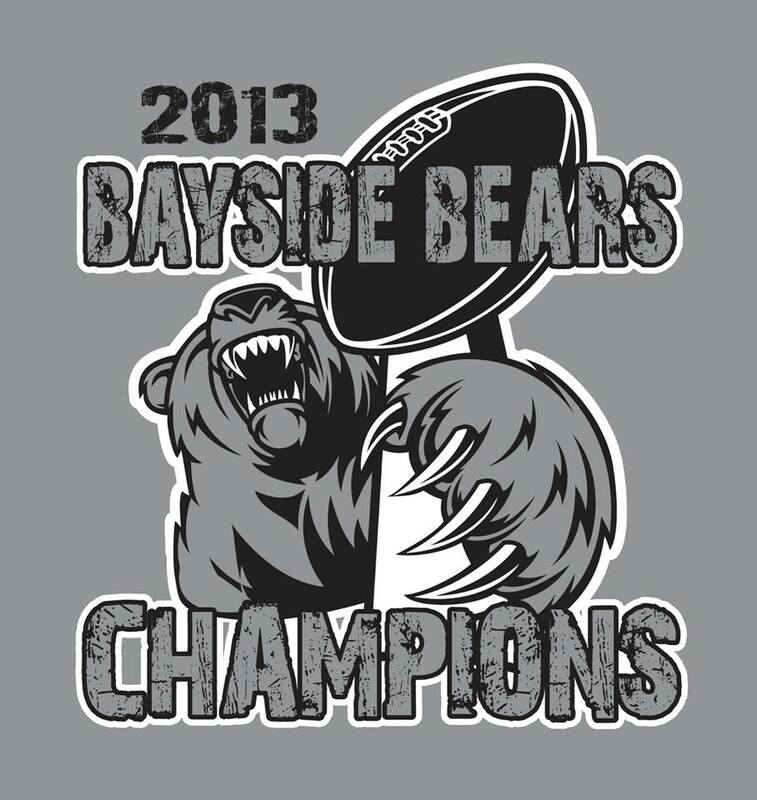 Whether you are promoting your Business, Event, School or Organization, ArtLab T-Shirts and Signs of Palm Bay is your ONE-STOP source for ALL of Your Custom needs! Happy new year, and welcome to the Art Lab official blog! We are a new custom screen printing shop with over 3 DECADES of experience in the industry! Anything from custom t-shirts to promotional merchandise, we can print it. Don’t forget to visit our main website, www.artlabfla.com. Check back for our latest projects, designs and news. ArtLab was VOTED #1 in Brevard County! 5K Race tees printed @ ArtLab of Palm Bay / Melbourne 2016 Blast from Past!! ArtLab T-Shirts & Graphic Services is printing 160 t-shirts today for Brevard County Parks & Recreation. 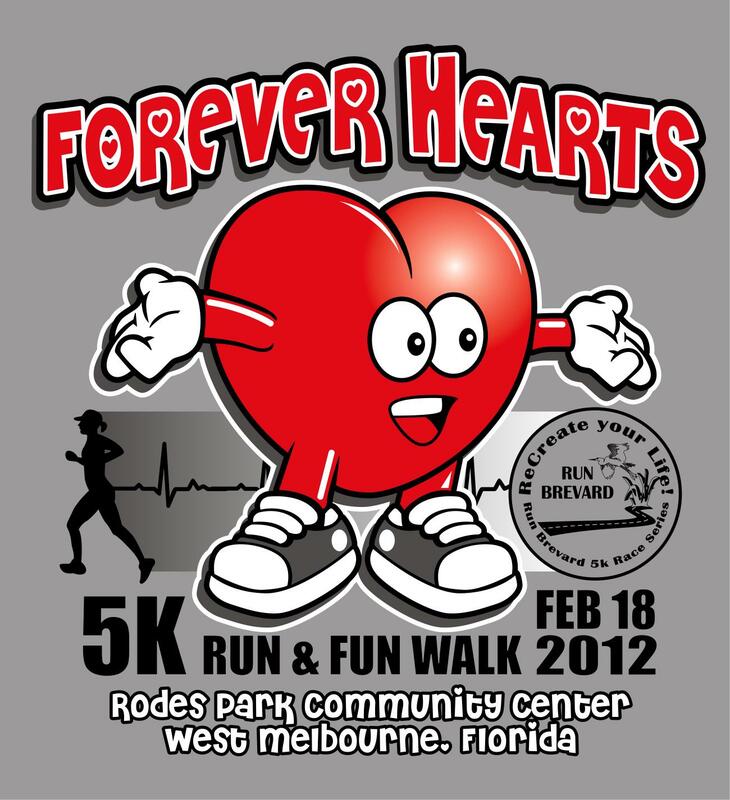 Rodes Community Center will be hosting the event this coming Saturday, February 18th. Call Andy or Dave at the Community Center today 321.952.3215 to get yourselves signed up for the fun! 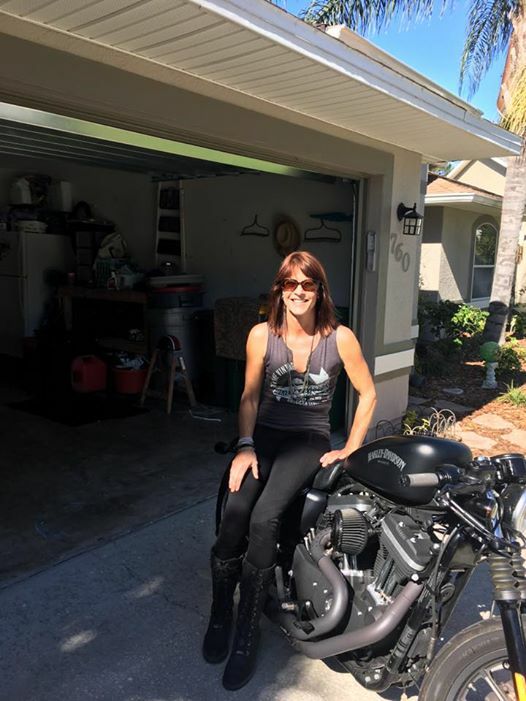 ArtLab does the shirts for Space Coast Harley-Davidson in Palm Bay, Florida. When you buy a motorcycle you will also get one of these “I Got Mine” shirts to tell the world where you got your bike. 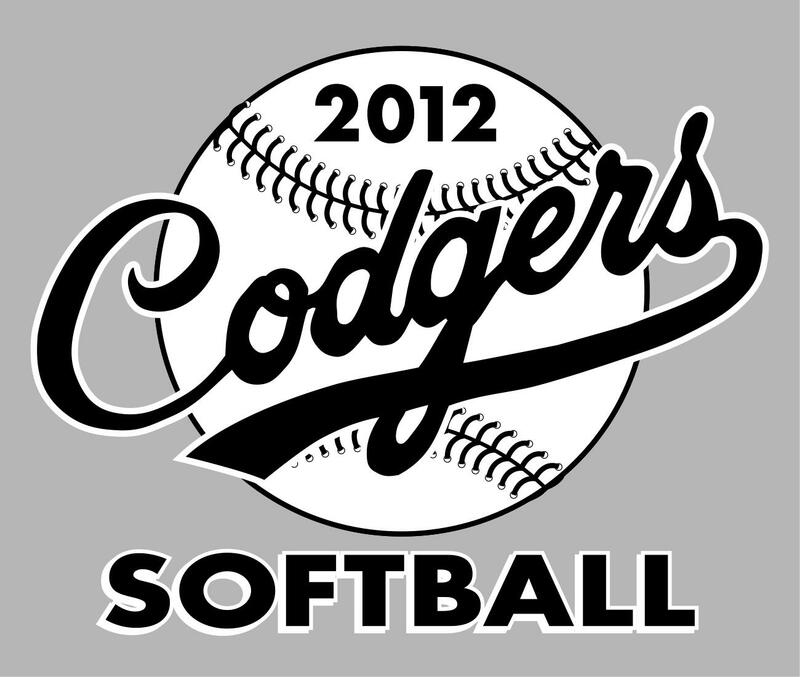 Spotlighting some recent designs done for school spring sports. Girls softball and track and field are featured. ArtLab prints on team uniforms as well as t-shirts given as incentives to the student athletes and spiritwear for their parents and fans. ArtLab prints regionally for a wide range of schools either directly or throughArtLab‘s wholesale network. Schools featured are Melbourne High, West Shore High and Viera high in Melbourne, Florida, Heritage, Covenant Christian and Palm Bay High in the Palm Bay area are shown too We also show designs for Centenniel High in Ft Pierce, Port St Lucie High in Port St Lucie and Vero Beach High in Vero Beach, Florida. We at ArtLab T Shirts and Graphic Services appreciate all the wonderful compliments we get on our work and our customer service. Thank you all, and especially to all the local businesses. “Hats off to ArtLab T-Shirts & Graphics Services an AWESOME job…the T-Shirts were a BIG hit. we will be ordering more. “Hey Steve McElwee! Thanks for the shirts, they turned out great. The guys in the front office are stoked. They do great work for us. Thanks to Michael Moffett and Steve for all they do. Come Visit Sherri at ArtLab and get a FREE Tote! ArtLab Prints all custom T Shirts, Hats and all promotional items. We support all local businesses! VISIT OUR SHOWROOM TODAY. ArtLab of Palm Bay / Melbourne does banners, any size you want, for any application. 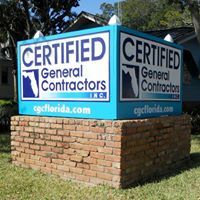 Digitally printed, our banners have vivid color and the graphics can range from standard lettering to photographic images. Here are some examples of recent projects finished. Sized 52″ x 78″ we did six of the Bedsheet Set Banners for a Bedding Store chain. The Sunshine Laundry Centers chain ordered three New Years Banners 36″ x 96″ urging their customers to Get a Clean Start on the New Year! Centennial High School in Ft Pierce, Florida ordered a large 96″ x 120″ as a backdrop for news conferences. They have several athletes signing letters of intent with major colleges and want to make sure their logo shows up in newspaper photos.